It takes more than square footage and amenities to construct a beautiful home. You need knowledge of the materials available, the craftsmen to make those materials work in harmony, respect for the design, ability to communicate with the homeowner, and the drive to get the job done on schedule and on budget. Twenty years ago, Willow Tree Low Country Homes began with the philosophy of performance for you, our customer. We have a dedicated team of professionals who will guide you through the building process – from the development of plans, to construction and selections, to move in. 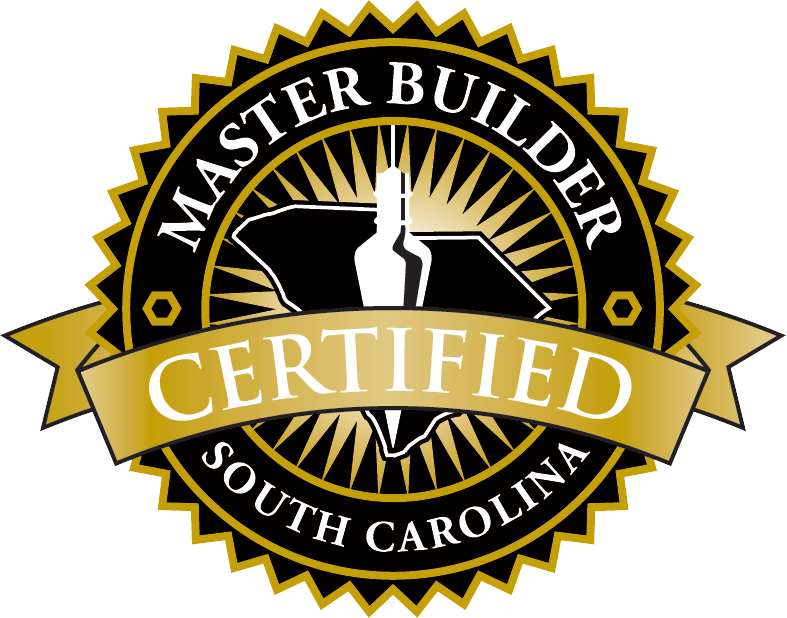 Whether you desire new construction or renovation, your vision will be in the skilled hands of Willow Tree Low Country Homes. Our experience and our commitment to excellence will make your home the signature of a lifetime. What Makes Willow Tree Different? Custom designs. No two Willow Tree homes are alike. Each home is a direct reflection of the homeowner’s needs and desires. Superior quality workmanship. We hire only the most skilled craftsmen who share our commitment to excellence. A proven track record. We have been building homes since 1993, and we have a growing list of satisfied homeowners with beautiful signature homes. The best possible price. We take the time to research the most economical ways to achieve your goals. All projects completed on time. Our team is on each job site daily to make sure our high quality standards are maintained in every step of the construction process. Environmentally responsible practices. For each and every project, we work to minimize the impact the home will have on the environment. A commitment to continuing education. We believe in the importance of staying up-to-date on all new methods of building, codes, and the latest, most energy efficient products and practices. Long-lasting relationships with customers. Because of the care we take with their homes, our customers are not only satisfied customers. They become our friends. To learn more about why Willow Tree should be your preferred builder, visit our About Us page. Willow Tree Low Country Homes brought our new Hampton Hall home from dream to reality. After speaking with many builders, we immediately felt comfortable with Jim and Kerri. Other builders wanted to change the design of our home using their standard home plans. Willow Tree understood our desire to build a custom home. They made some improvements to the design and proposed materials which would save us money. The result is a high quality, energy efficient home that is beautiful. At the end of the project, we not only realized our dream home, but made two new friends. We would highly recommend Jim and Kerri of Willow Tree to our friends thinking of building a custom home in the Lowcountry. We can't say enough about how pleased we are with our kitchen and bath remodel. Both rooms now look just fantastic. Kerri was so helpful in assisting with selections. We appreciate the professionalism and attention to detail of all who worked on our remodel and are happy to refer Willow Tree to anyone. Jim Garman is a true gentleman and a great spokesman for his trade. We were first time home builders and had a very positive experience as a result of choosing the right builder. We are so impressed with the quality in our home and appreciate the professional manner in which Jim conducted the process. It was an easy, enjoyable time for us. We had open communication and timely invoices throughout so we always knew where we stood with regard to budget and time. We have no regrets with our choice to use Willow Tree Low Country Homes and would love to work with them again in the future." The quality of workmanship in our home is outstanding.